A person’s Time Frame Orientation aptitude has a big affect on their life. Does someone you know drive you crazy by their inability to set and reach goals? It seems impossible for them to think about the future, and so they are always unprepared. Or maybe your loved one always has his head in the clouds and can’t focus on the present moment. Both of these characteristics are part of an individual’s Time Frame Orientation. Time Frame Orientation is an aptitude. TFO is the term The Highlands Ability Battery uses to describe the way you best set goals. It basically answers the question, “What is your orientation to time?” In other words, do you think about the future and what will happen in several months? Or are you more occupied with the present and what you should be doing now? Both of these qualities are important in their own ways, and each person has a certain Time Frame Orientation score. What’s yours? Here’s an example of the kind of test that determines your Time Frame Orientation score. This is from The Highland’s Ability Battery. This is part of the Highlands Ability Battery Test that determines your Time Frame Orientation score. Though it may not seem like it, a few simple tests like this help you understand your relationship to time. Then, you can play into your strengths and set goals appropriate to your aptitude. As you have probably experienced with that exasperating loved one, you can’t just make someone think about the future and set high goals, nor can you force someone to pay attention to the present moment! By working with your aptitude, you will find it easier to achieve, with less things falling by the wayside. You can take an aptitude test today! The Highlands Ability Battery is one of the best. It will describe almost two dozen of your aptitudes, what they mean for your life, and what careers would be suitable to your strongest aptitudes. Divergent Thinking is a combination of Foresight and Ideaphoria. When these two aptitudes are combined, they tell us what kind of thinker you are. 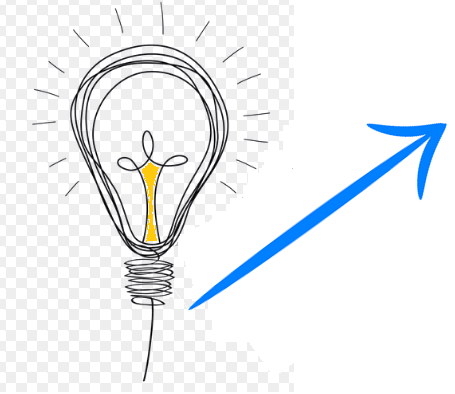 Because Ideaphoria measures the rate of idea productivity and Foresight measures what time frame a person works in, the two together look at “where” in time a person’s ideas land. Low Ideaphoria means a person is better at concentrating on one thing at a time; if they are an immediate, “now” thinker, this concentration will only be enhanced. On the other hand, a High Ideaphoria score is a person who can generate a lot of ideas in a short amount of time. If their time frame is long (a high score) these many ideas take place in the distance future. This is why these two aptitudes work together; they tell us more about how a person’s ideas and time frame work together. High Ideaphoria and high Foresight scores result in an innovator. This person is constantly improving plans and adjusting as changes happen. They tend to start many projects and be concerned with continually improving things. High Ideaphoria and low Foresight is a forecaster, who can track several ideas into the near future. Low Ideaphoria and high Foresight thinkers are called inventors. I once had a client like this named Nathanael. He was a very creative person but only worked on one project at a time. He could project a few ideas far into future. This is actually a good combination for artists because instead of starting and dropping a thousand projects, they can follow through on just a few of them. The last combination, low Ideaphoria and low Foresight, is a Finisher Studier. These folks see immediate needs and focus on finishing them. They do not have a vision for the future but do have fairly good concentration. They might push studying for an exam to the last minute, but can sit down and get it done for hours on end. Your Divergent Thinking score can help you focus your energies on your natural skills – your aptitudes. Rather than pushing yourself to develop a 10-year plan as a low Foresight scorer, recognizing that you need to take it a few months at a time will relieve you of stress and help you maximize your planning capabilities. Saving time, stress, and working out of your strengths is a smart move. If you need help doing this, consider contacting a career coach or profiler after you take your aptitude test. The Career Profiler and Coach recommends The Highlands Ability Battery as the best aptitude test. Though you may never have heard of it, Convergent Thinking is a combination of aptitudes that strongly influence your life. The two aptitudes that make up this kind of thinking are Classification and Concept Organization. 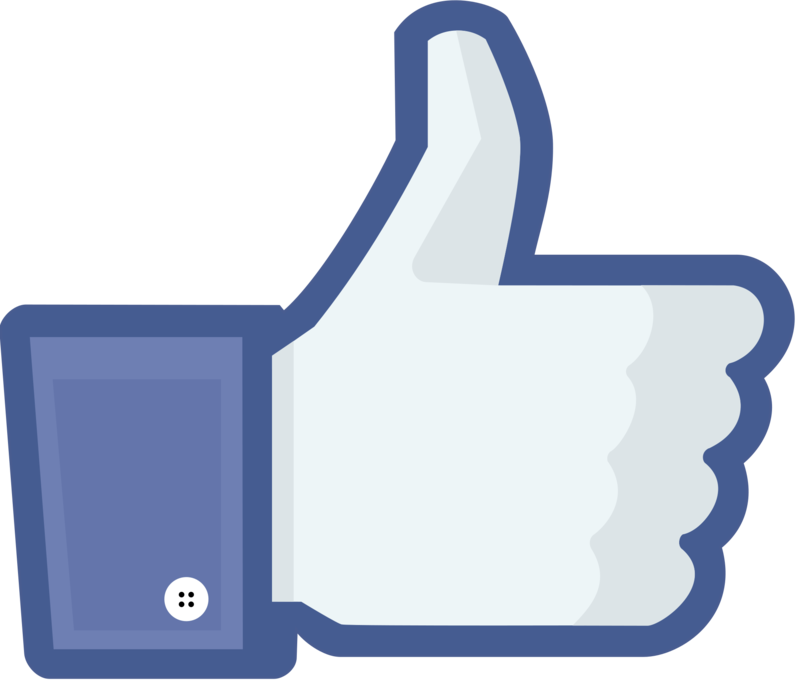 The Classification score determines if a person is an Inductive or a Progressive thinker. These are general ways of problem solving and organization information. Process thinkers are patient with the step-by-step process of solving a problem. They work well within an already organized structure. Inductive thinkers, on the other hand, like connecting disorganized information. They see connections and relationship very quickly. Their problem-solving method is almost reflexive and they have little patience for step-by-step processes or having to explain their reasoning to others. Concept Organization divides people into Decisive or Deductive Reasoners. Decisive Reasoners are low scorers. When problem solving, they have no problem choosing the most important item or factor and solving the problem based on that “bottom line.” Rather than taking in a lot of information and weighing many possibilities, they make a decision quickly based on only one factor – the most important factor. The Deductive Reasoners who score high in Concept Organization scorers are the opposite of this. They need to go through all the steps of reasoning in order to make a decision or solve a problem. Weighing each option carefully, taking every factor into account, and imagining every outcome thoroughly is how they come to a solution. Ready to find out what kind of Convergent Thinker you are? The best way is to head over to The Highlands Ability Battery page and take the test. This test will give you so much more information than just your Convergent Thinking score. Then come back in a few weeks for our next blog: what happens when Convergent Thinking is applied to your life? We’ll look at the strengths, weaknesses, and the best careers for each combination of low and high aptitudes. Interests tests are just one way of getting information vital to understanding a person. For those looking for a career, it is not the most “heavy” test – it is quick and easy. 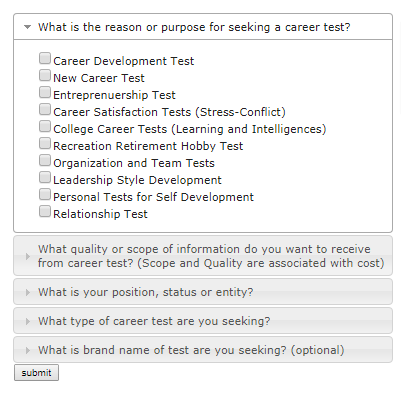 Interests tests are simply questionnaires that gauge how interested you are in different activities and subjects. There are basically two types of interest tests: the more accurate and thorough ones are excellent at providing career matches. The less accurate, but cheaper and quickest, provide you with a list of generic careers that most people with your interests work in. Strong Interest Inventory: One of the most reliable interest tests, in our opinion, helps you define and organize your interests, goals, and calling. Campbell Interest Test: Specifically geared towards college students, this test gauges the vocational interests and skills with the goal of making a career plan. The Strong Interest and Campbell are especially accurate and highly researched. These specific interest tests match your interest in activities, jobs and school subjects to jobs you will like. The Career Profiler, a career coach, recommends the Strong as the best interest test. Career Occupational Preference System (COPS): This test clusters different fields of study, careers, and activities to help people find the college major or career that’s right for them. The relative weaknesses of these tests can be bolstered by other types of tests. Think of the results as a starting point for your job search. Research those careers to find job titles that perform the same kind of work in an industry that appeals to you. If you need help in this research, contact a career coach who can guide you through your interests, test results, and provide you with more information to find the perfect job for you.